Utah County Airbrush Tanning by Krechelle: Wedding Airbrush Tan Party! Wedding season is in full swing! I literally airbrush tanned half the ladies in this photo! My arm was tired! Some ladies went lighter some chose darker thats the best part about custom airbrush tanning. The beautiful bride Megan along with her mom and sisters popped in 2 days prior for their custom airbrush tans. 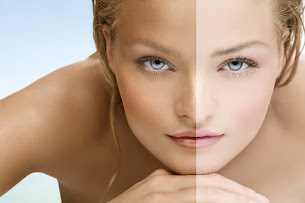 If you're tying the knot soon book yourself and your wedding party for a custom airbrush tanning session. If 4 or more book they pay only $20 and you the bride are free...this is a great deal! Not just for the ladies either... The groom, dad and a friend all got their endless glow tans on too! Don't step into a spray tan machine and risk being orange or having spots missed. Call today to book. 801-369-7864 located in Lehi.